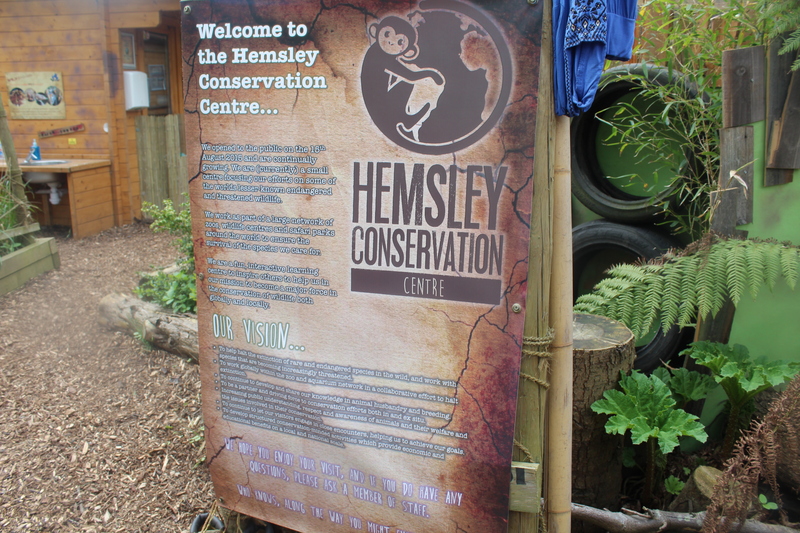 Over the Easter Bank Holiday weekend we went along to Hemsley Conservation Centre. We’ve been meaning to visit for the past year but just never had the chance. We had booked my Nan the meerkat experience for her birthday so it was the perfect opportunity for us all to go along! 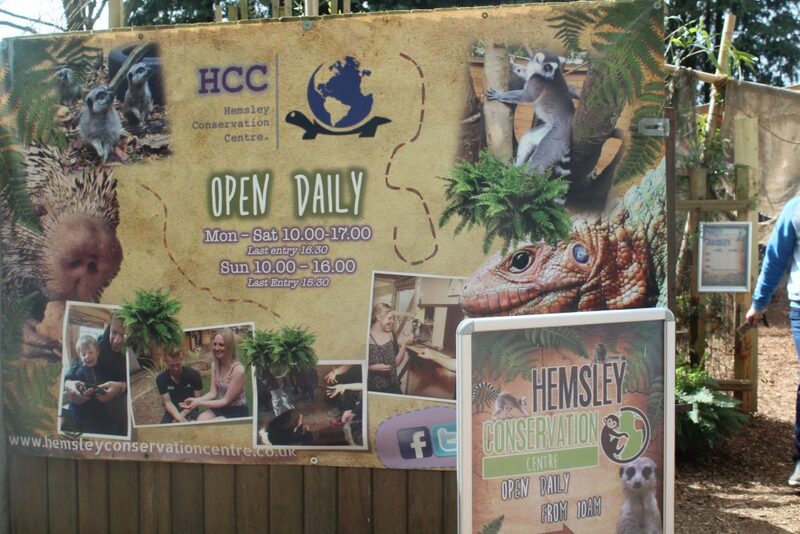 Hemsley Conservation Centre opened in August 2015. They are currently very small but expanding over the summer. The main vision of the centre is to spread the word about conservation locally and globally. The centre focuses on lesser known animals and raising awareness. There are animals that we had never seen before when we visited including the UK’s only porcupines! The day is what you make it! When I first walked through the gate I was surprised how small it was and thought we wouldn’t be there very long at all. However, we spent plenty of time there. We were easily there for a couple of hours. We did also have the meerkat experience so that was about 30 minutes. 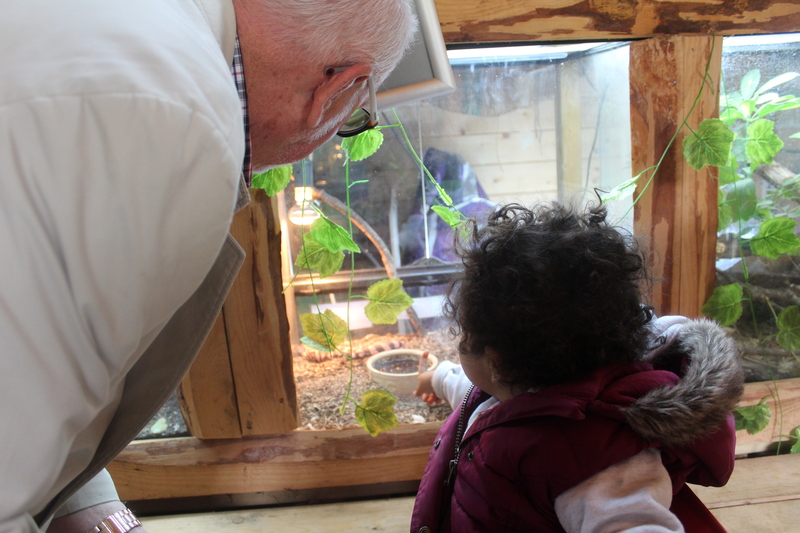 We also went back to watch a couple of the animals a few times as Lola enjoyed watching them. The Keepers are extremely knowledgeable and love to share information to spread the word of conservation. There are talks and you are able to watch the animals being fed throughout the day. As it is so small it does feel like sometimes it is a 1:1 experience. 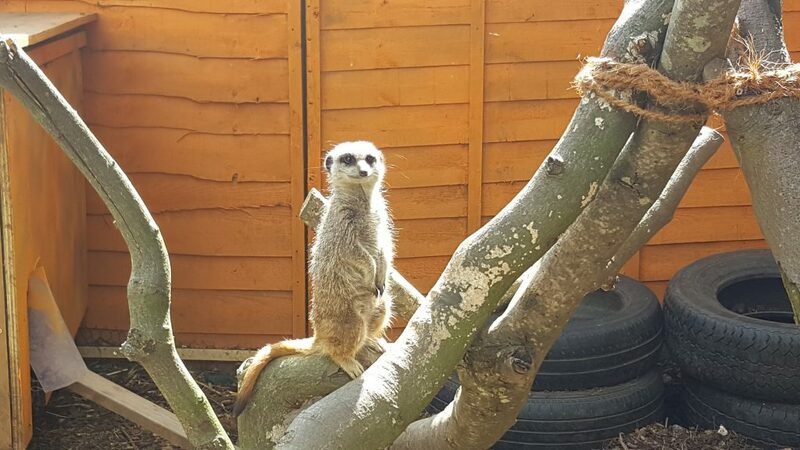 They have a variety of different animals from reptiles, meerkats, a crocodile and lemurs. You can pay an extra £1.50 to go in with the lorikeets and to feed them. Over the summer, they are expanding and then will have a cheetah and hopefully it will be the first of the big expansions! 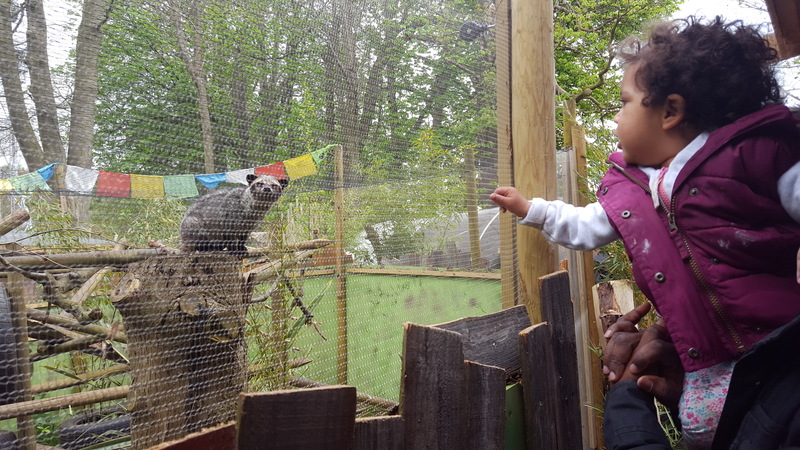 There are various different zoo keeper days and experiences that you can take part in. 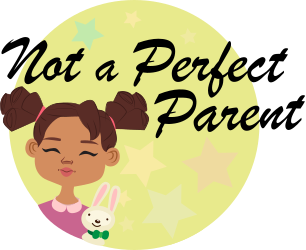 Children as young as 5 are allowed to take part! I know it is something that Lola will certainly love in the future. Check out my YouTube video of our day at Hemsley! 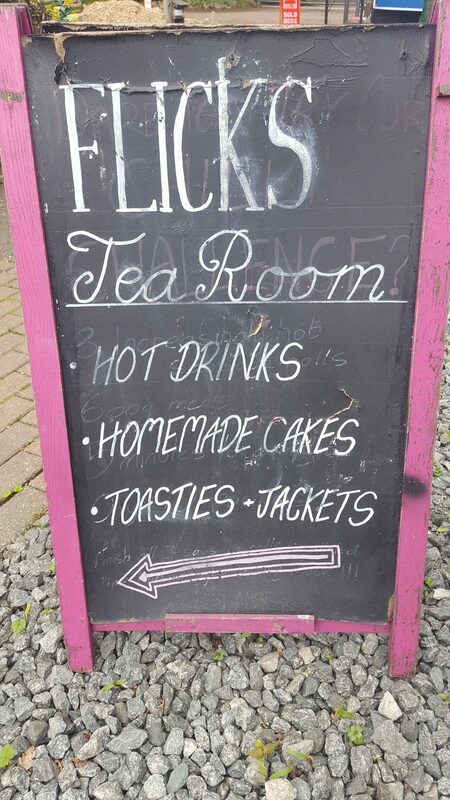 As I show in the video if you are going to Hemsley then I fully recommend going to the Flicks Tea Rooms that are next door! The home made cakes are to die for! We also shared a plate of nachos and as a huge nacho lover these ones were certainly fantastic! For any more information about Hemsley check out the website!